Isn't it Time to Expand Your Chord Vocabulary? Chords are like colors and a musician with only a couple of chords is like a painter with only orange and blue. Having a wide variety of chords will give you more options - more EMOTIONS to express yourself with. 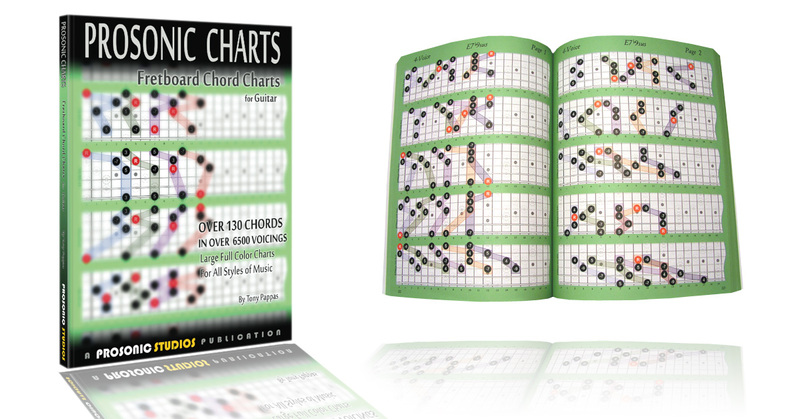 Especially colorful chords, they give your music a richness and depth most musicians only dream of, and this book is full of them, everything from bright and beautiful to dark and demented.